Competition remains fierce in the crowded music streaming market. Xiaomi Music has become the first Chinese mobile phone manufacturer to obtain licensing rights to Warner Music’s catalog, while NetEase Cloud Music is adding video sharing features. However, established services Kugou Music (酷狗音乐 or “Cool Dog Music” in English) and QQ Music continue to dominate the market. The music streaming market has had a few turbulent years. QQ Music, NetEase Cloud Music, Alibaba-owned Xiami Music and Kugou Music have all been involved in license infringement lawsuits and counter-suits with each other or multiple competitors in the market. This led to the government enforcing strict music copyright regulations in 2015, even briefly terminating Xiami Music’s services. With a sounder legal framework in place, the industry has shifted its focus to obtaining legal rights for coveted music catalogs and increasing paid subscriptions. 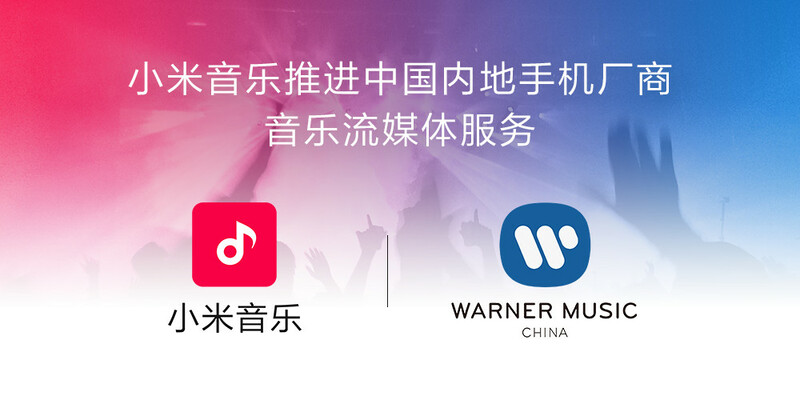 Recently, new player Xiaomi Music has gained the rights to Warner Music’s catalogs, adding to its collection of major international labels which includes Sony and Universal. However, this pales in comparison to the music catalog of other big players. Tencent’s QQ Music has licensing agreements with over 200 music companies. Driving user subscriptions is also a big challenge for QQ Music, which has around 30% of the market and close to 185 million monthly active users. The goal is to reach 25 million paid subscribers by the end of 2017, a measly 13% of the active user base. On the contrary, NetEase Cloud Music is bravely forging into the short video sharing market in an attempt to make the app more social and gain more paying subscribers. 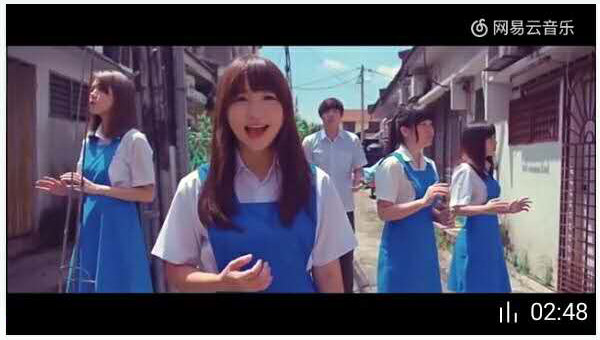 NetEase Cloud Music is considered the cool kid in the music streaming market, with many popular singers establishing their profiles on the app and interacting with fans. After Kugou, QQ and Kuwo Music (酷我音乐 or “Cool Me Music” in English), NetEase Cloud Music is the fourth most popular music streaming app. “[Video] media has the advantage of the visceral combination of content and music, so it’s especially suited to music platforms,” NetEase Cloud Music CEO Zhu Yiwen explained in an interview (in Chinese). According to research firm Analysys, the overall mobile music market was worth RMB 6.14 billion in 2015 and that figure was predicted reached RMB 8.68 billion by the end of 2016, a growth of 41%. The high growth period is expected to continue until 2020. While the market is crowded, there is still room to grow.